The Karoo from Cape Town is not as far as you think. 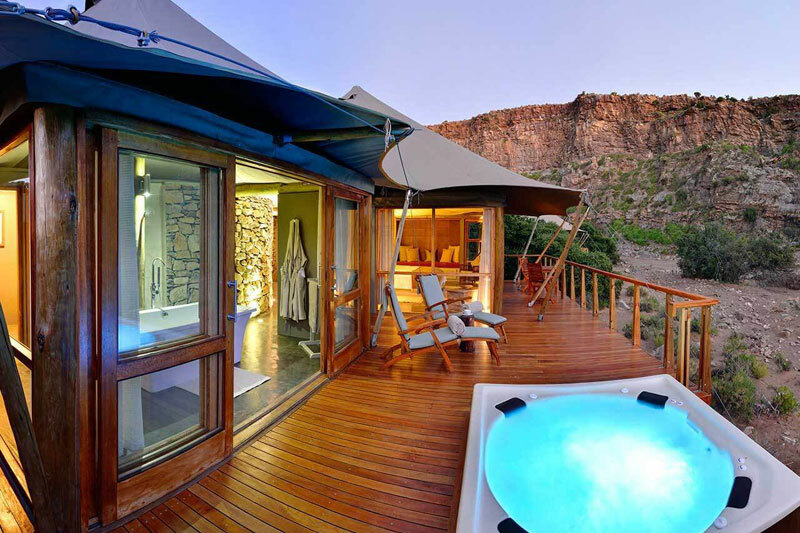 You have only to take the N1 across the Cape fold mountains to Worcester – not even two hours’ drive – to experience South Africa’s version of the Outback. 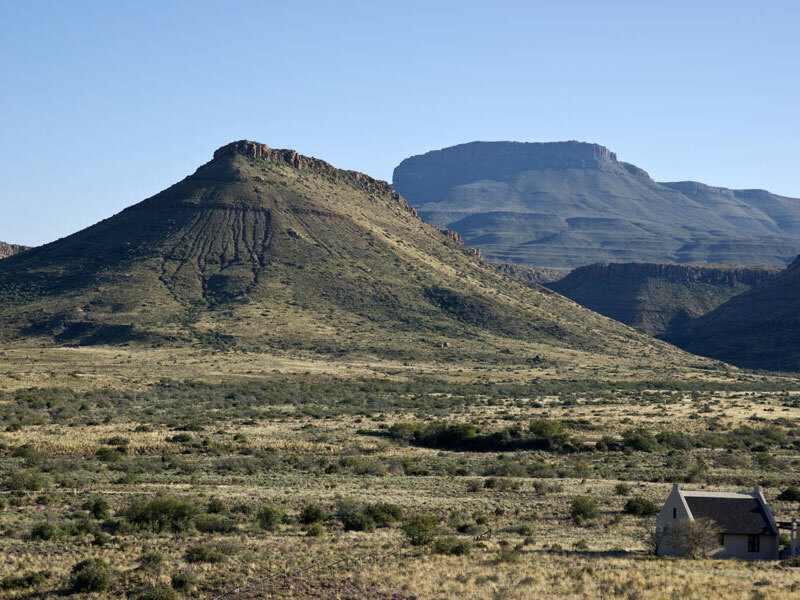 In fact, you can’t get to Johannesburg from Cape Town without driving through the Karoo. 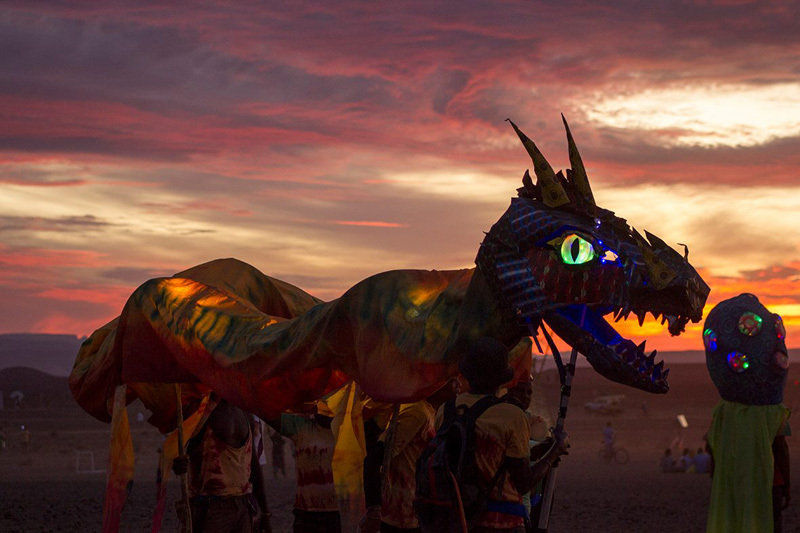 Once it formed a barrier to the interior and functioned as a place for adventurers and fools. 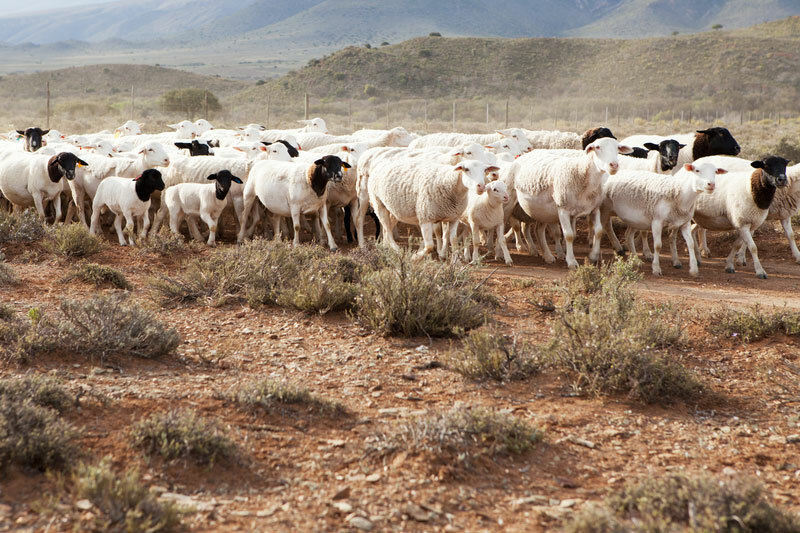 It’s divided – broadly speaking because there are many other categories of Karoo once you realise that it takes up a lot of the Western Cape, the Eastern Cape, the Free State, the West Coast and virtually the entire Northern Cape – into the Great and Little Karoo by the Swartberg Mountains. The Groot Karoo to the north of the Swartberg, the Klein Karoo to the south. You can get to either the Groot Karoo, or the Klein Karoo, with ease from Cape Town. The N1 to Worcester where you join the R60 and then Route 62. The N1 to beyond Laingsburg where you take the R407 to Prince Albert, cross the beautiful Swartberg Pass to Oudtshoorn, and join Route 62. The Blue train (or Shosholoza Meyl) to Matjiesfontein. The N2 to Swellendam, where you take the R322 and the Tradouw Pass to Barrydale and Route 62. The N7 (or R27) to Van Rhynsdorp. 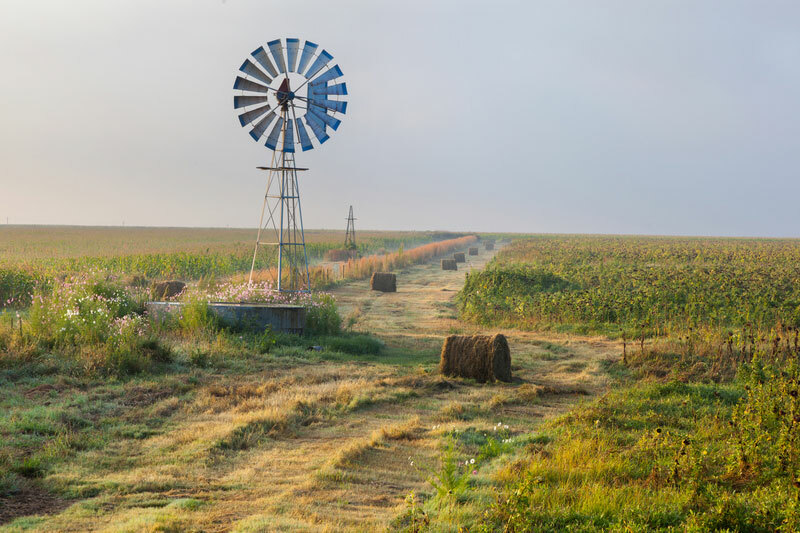 Robertson lies in the centre of a wine producing valley, in the shadow of the Langeberg Mountains. Find Accommodation in Robertson. Once known as Agter Cogman’s Kloof (the hole through the rock on the way into town tells the story), Montagu is a beautiful little town for weekend getaways. Cross the beautiful Tradouw Pass and you find yourself in picturesque Barrydale sheltered in amongst the hills. 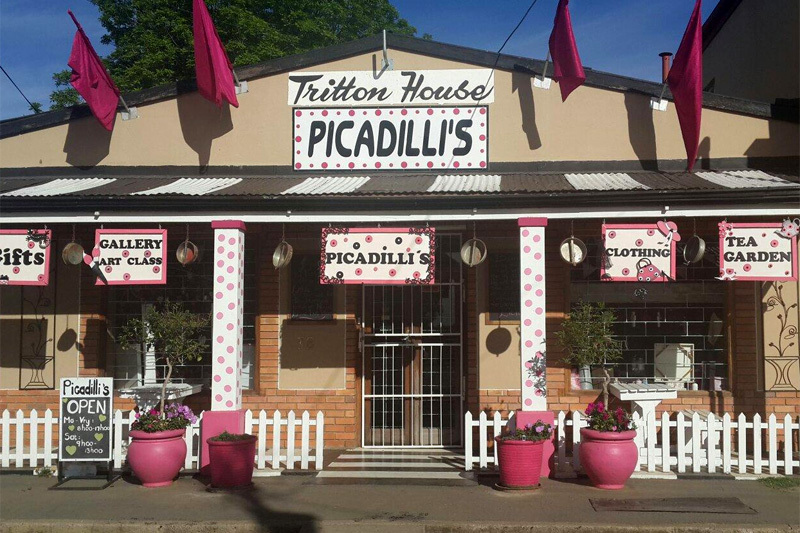 Book Accommodation in Barrydale here. 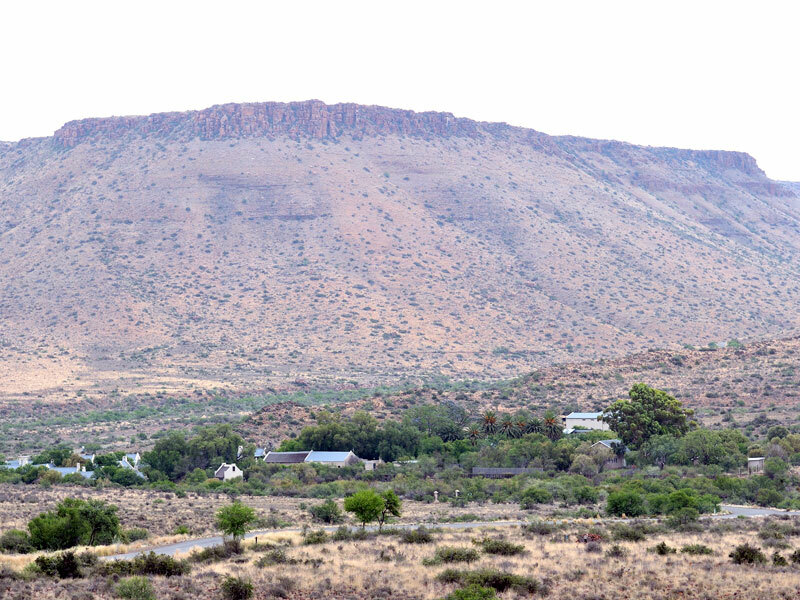 Ladismith lays claim to Towerkop Mountain where it lies on a bend on Route 62. Find a Place to Stay in Ladismith. If star-studded skies and true small village life are your thing, then staying in Sutherland is a good bet. Bustling Oudtshoorn lies close to De Rust and the Cango Caves in the midst of ostrich farm country. Stay Overnight in Oudtshoorn. 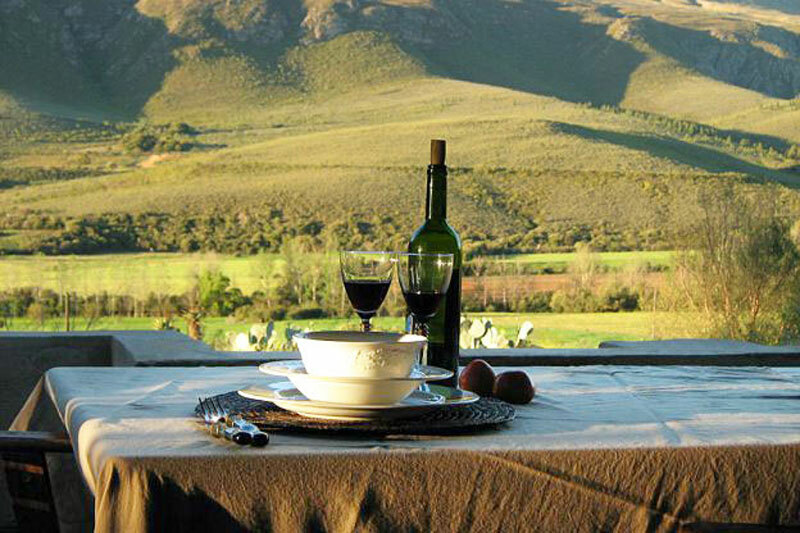 Found at the foot of the Swartberg Pass, Prince Albert is a town in which everyone should stay, at least once. Karoo lamb is to South Africa as Jasmine rice is to China. When you’re in the Karoo, you do meat. Unless veldkos (indigenous plant food we know about only because the San were kind enough to point it out to us) is enough to sustain you. Mind you, there are some really good restaurants in hidden, backwater towns, if you’re prepared to scout them out. Once you’re there, keep going.